29244-1 is rated 4.5 out of 5 by 4. 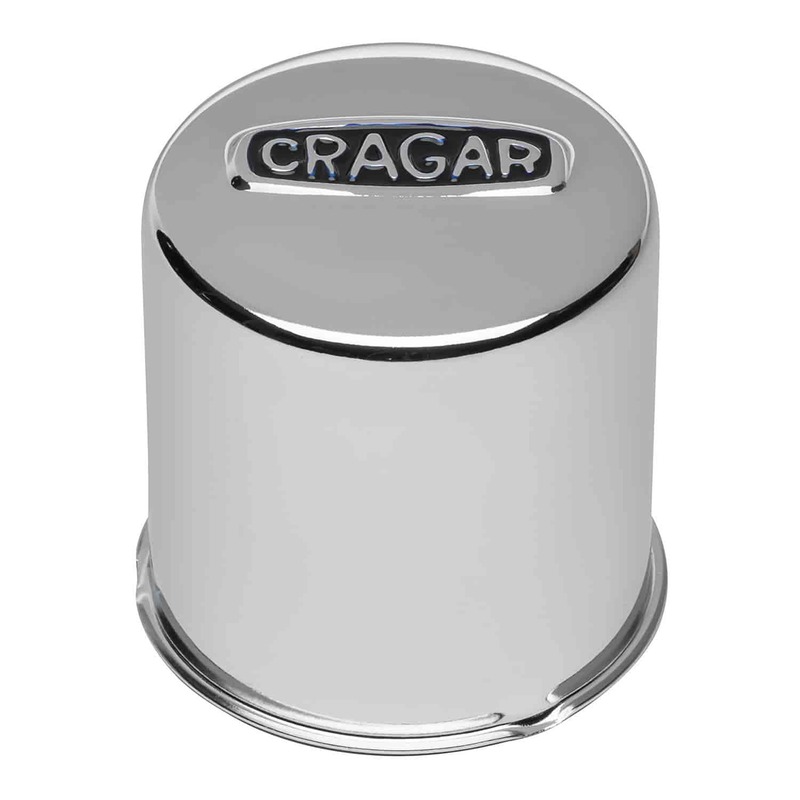 Rated 3 out of 5 by JeBlow from Crager 29244-1 Wheel Centrer Caps Online sites say it is 3.125 in diameter. It is actually 3.15, so, they would not fit in my bore holes. Otherwise, they look nice.